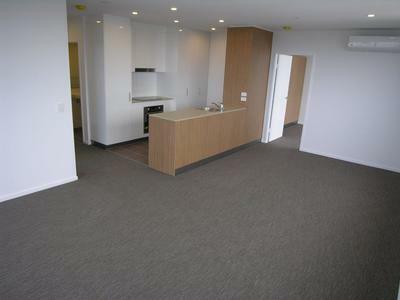 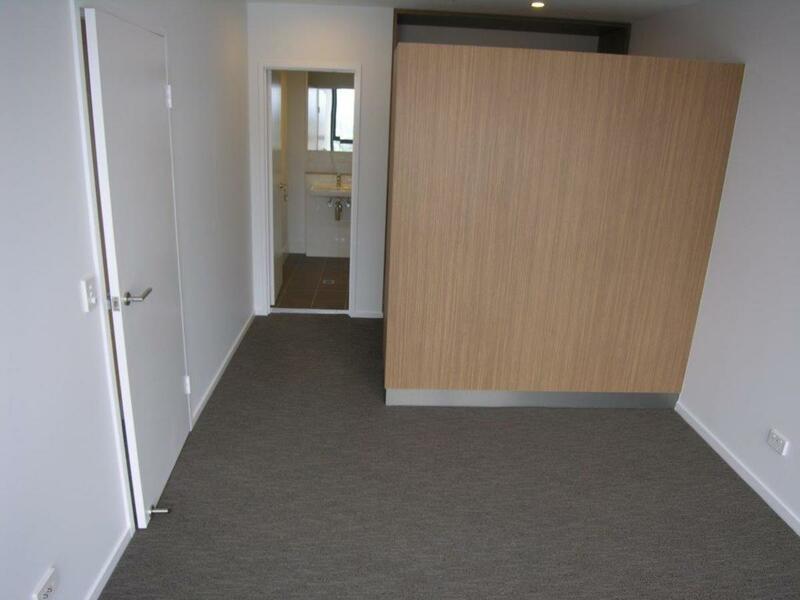 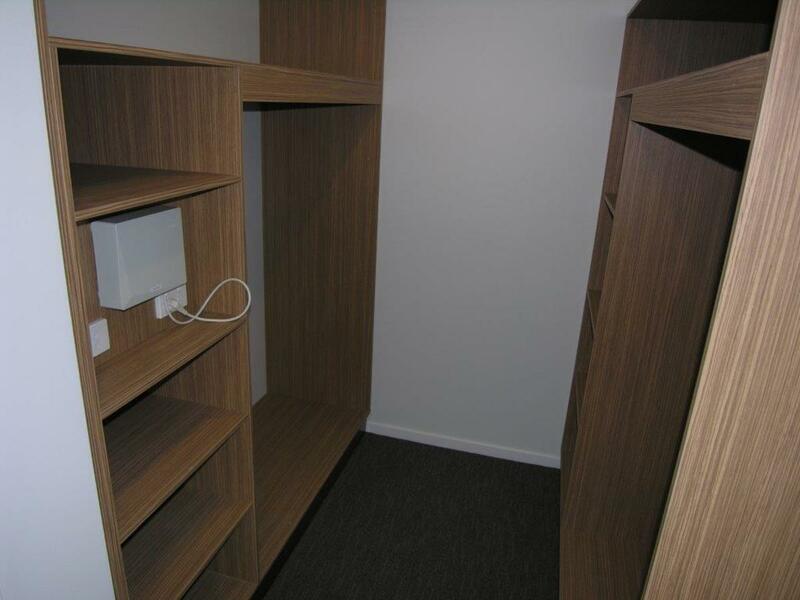 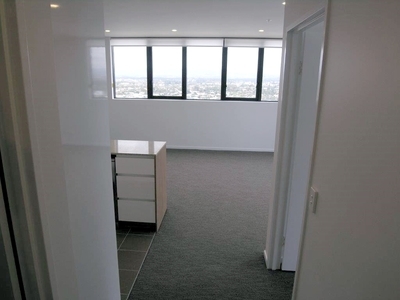 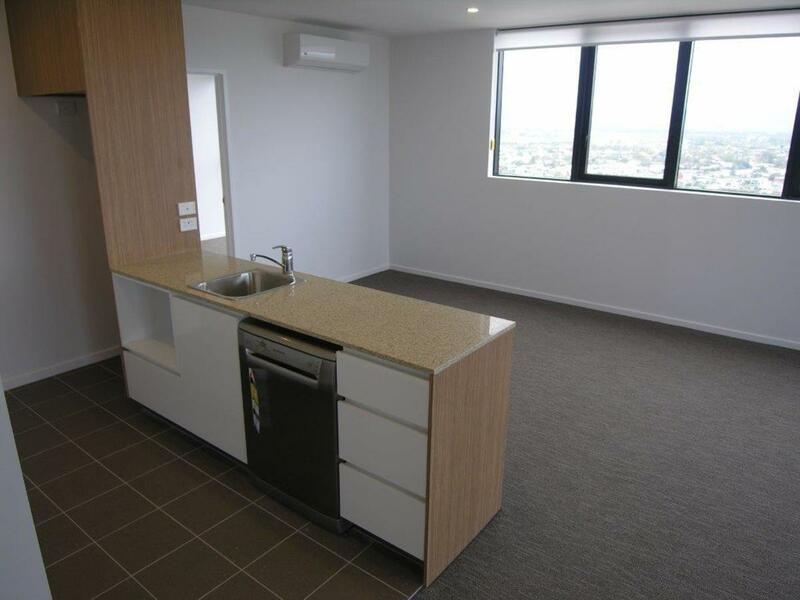 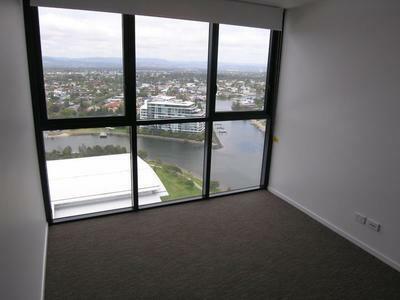 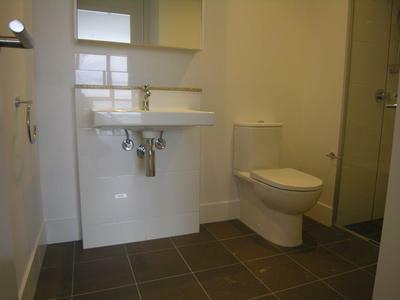 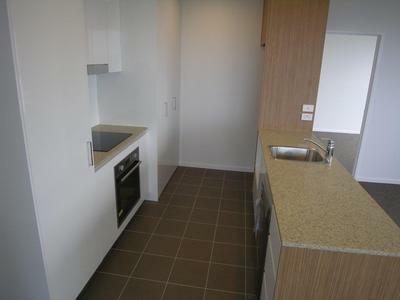 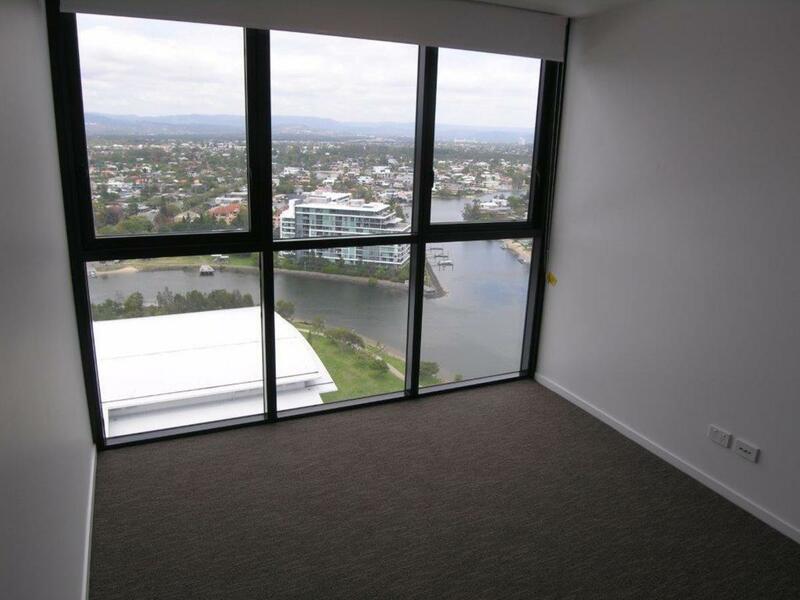 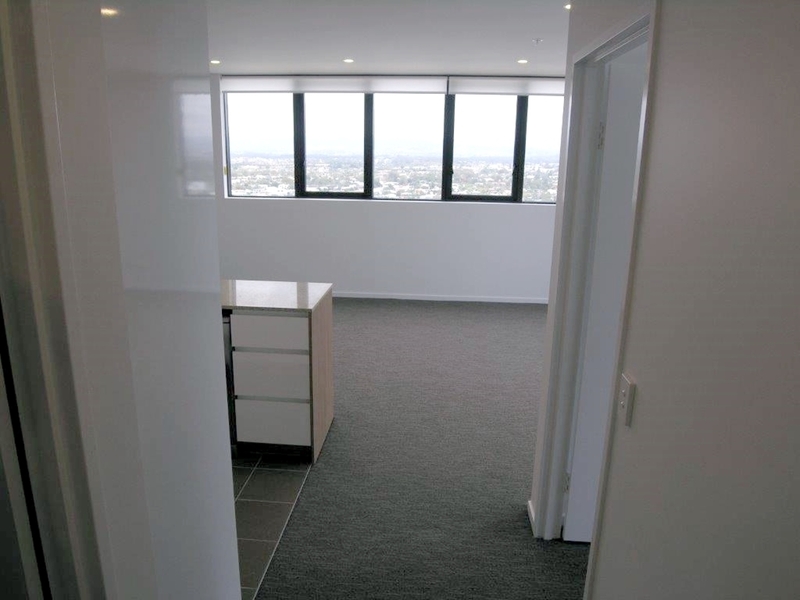 Perfectly located within walking distance to Pacific fair, Gold Coast Convention Centre, restauraunts, G Link station and the beach is this sub penthouse 24th floor two bedroom, two bathroom apartment with one car space space. 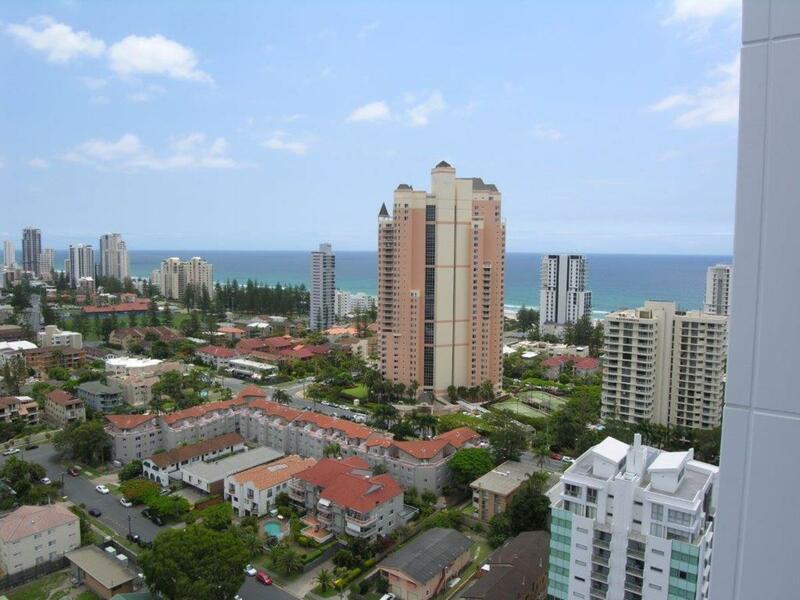 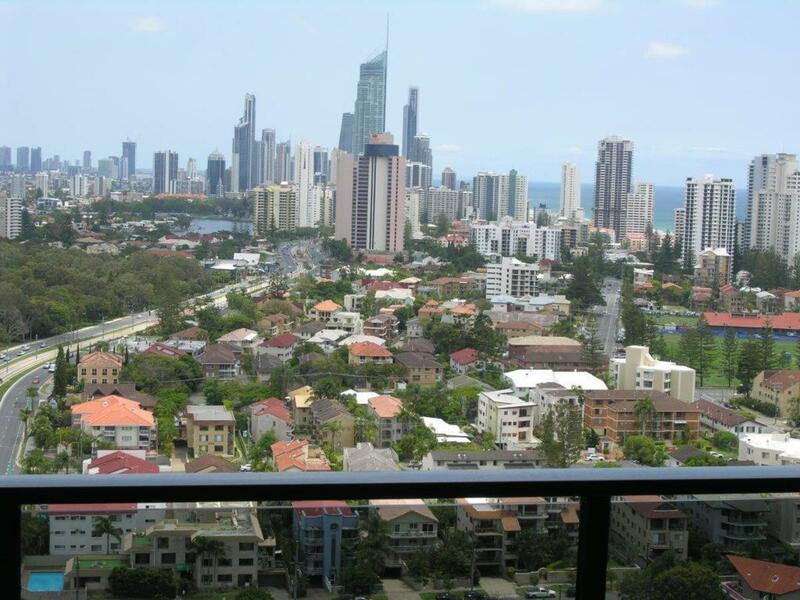 With unsurpassed 270 degree views from your balcony, north to Surfers Paradise, the mountains to the west and the ocean to the east you will find it hard to find a better view in this price range. 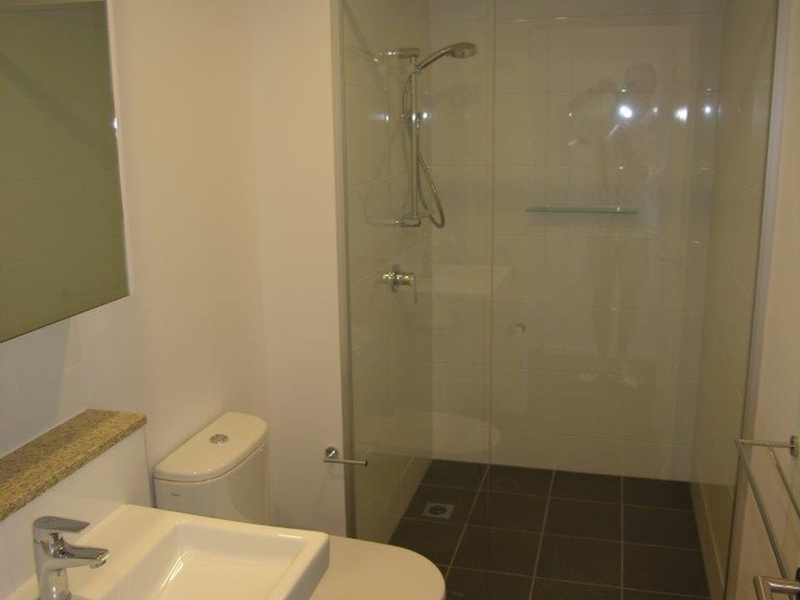 The property has an excellent rental history, is fully furnished and is being well managed by the on site managers of Synergy. 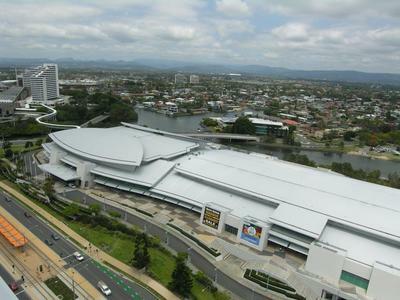 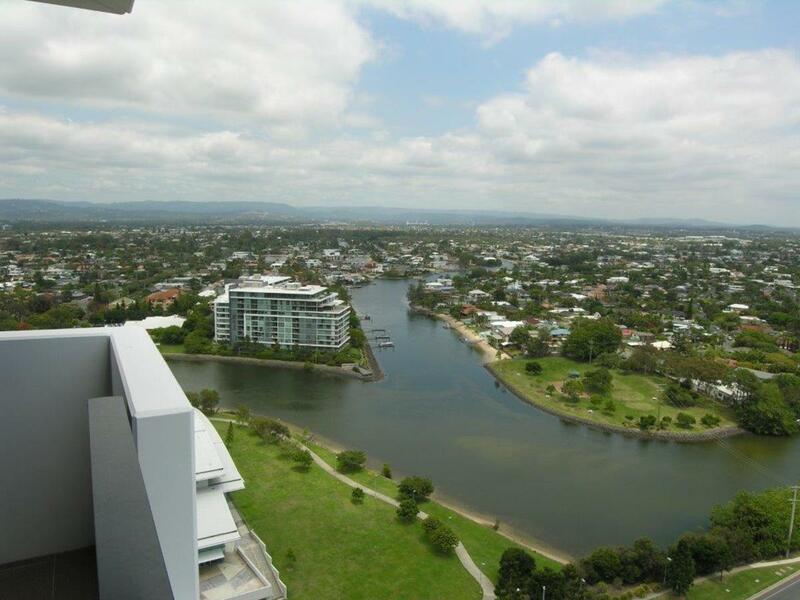 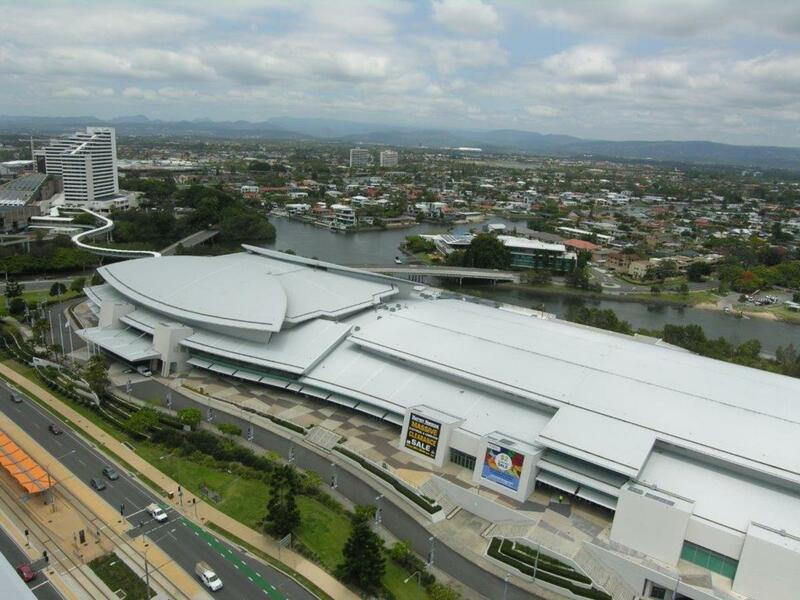 A very good return can be expected as the owners corp fees are among the lowest in Broadbeach. 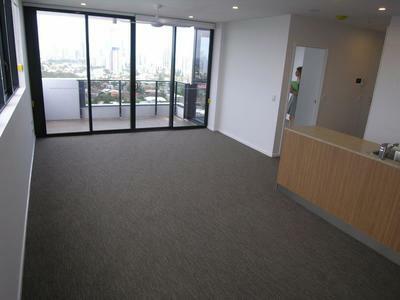 Only three years old this apartment is nicely finished and well designed to maximize the views from the living area and both bedrooms. Be quick to inspect as this is probably the best available in the building in this price range.